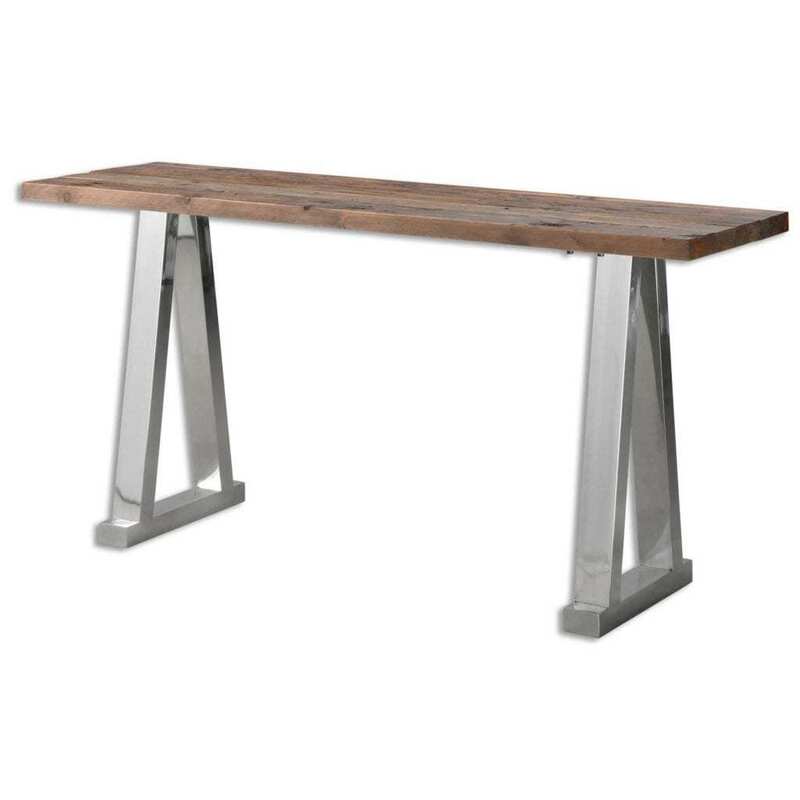 Solid, reclaimed fir wood top with polished stainless steel legs. Solid wood will continue to move with temperature and humidity changes, which can result in small cracks and uneven surfaces, adding to its authenticity and character. "12 STEPS TO DESIGNING YOUR INTERIORS"
Dallas based interior designer Monica Wilcox is an expert in delivering unique design with functionality in mind. Her award-winning design firm creates gorgeous interiors that also offer livable-style with a California twist. M. Wilcox Design is a minority owned interior design business. Can I Afford to Hire an Interior designer? Perfect Party Tips for Your Gathering! Hello World, Meet Monica Wilcox!